Perfect gift idea! 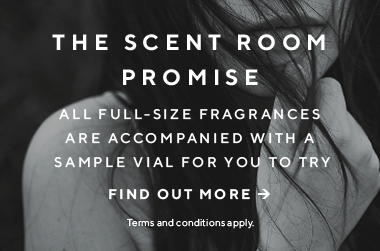 Or for yourself if you&apos;re looking for a new scent and want to try a few out. Easy to chuck in a handbag and they all smell great!